You will pass Louis Armstrong International Airport on your right. You are now approximately 15 miles from downtown New Orleans and the correct exit. Turn left at Loyola Ave. 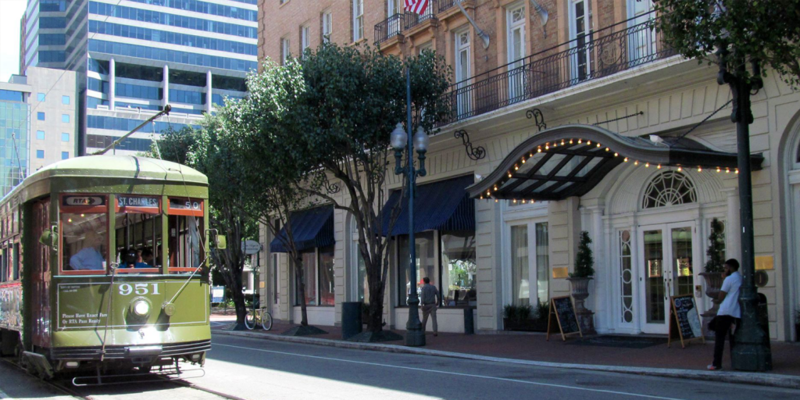 Turn right at Poydras St. 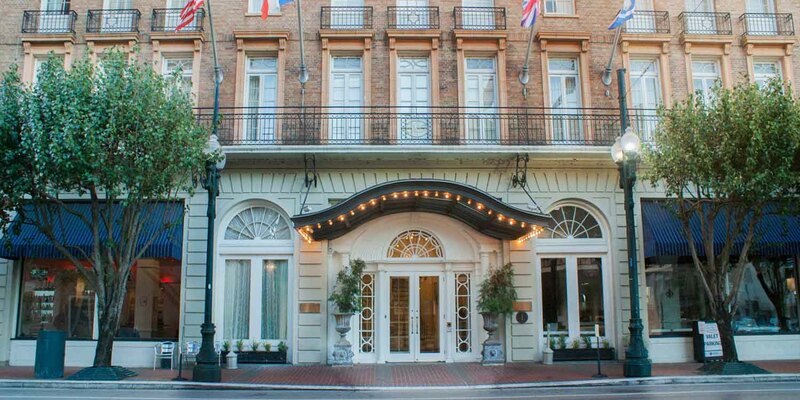 Turn right at St Charles Ave.
Lafayette Hotel 600 St Charles Ave.
Look for, BUT DO NOT EXIT, the “Chef Menteur” exit. This exit is about one mile before you will travel over a high-rise bridge. At the base of the bridge, you will be approximately four miles from the correct exit, exit 235 “Orleans Avenue / Vieux Carre”. Take exit 235B toward Canal St. Merge onto S Derbigny St. Turn right at Canal St.